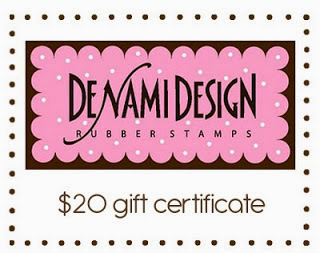 Are you thinking about christmas? maybe some of you in my my case I began on christmas cards since July but now is more and more the christmas projects that I’m doing than before because in a blink of an eye it’s going to be December. 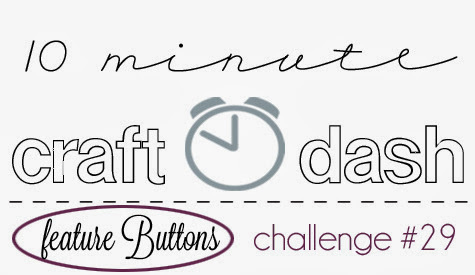 This week 10 Minute Craft Dash Challenge is to use buttons, when I knew that my head begin to think in many ideas because I loooove buttons so much I have like 12 containers with buttons in different colors. The card I made is a small card (10.4 x 12.5cm), the type of card you put on top of a christmas present with a lovely message. 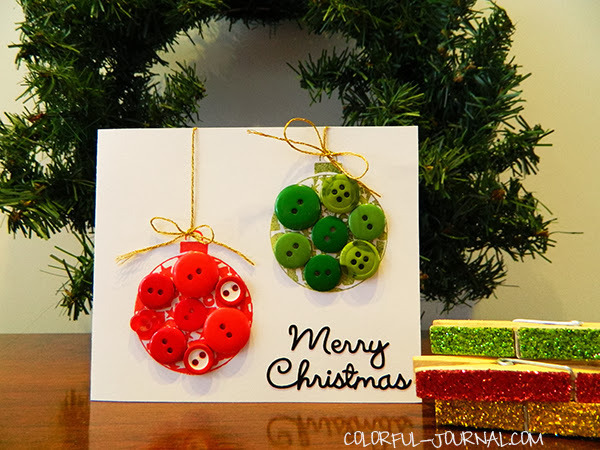 First I stamped in red pigment ink the christmas ball stamp and then in green chalk ink. Quickly I adhered the different sizes of red buttons and green buttons, using the Crop-A-Dile II I punched 2 holes then I wrap the gold cord around and tied a bow. Don’t forget that you can play with us and make a project with a single or lots of buttons so you can have a chance and win this amazing prize. Oh, this looks fabulous, Andrea! 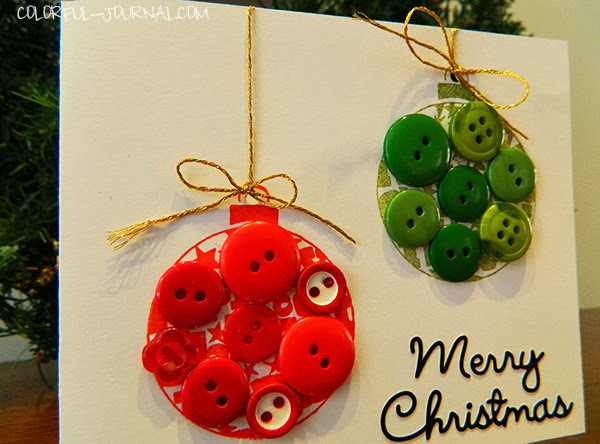 I love how you filled the ornaments with buttons! Thanks Leigh, I love buttons so I have to use lots of them lol. 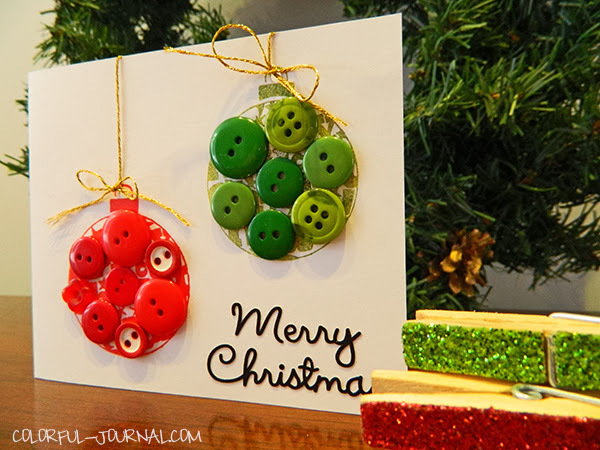 I love this Andrea – the little bauble idea is a fabulous idea! 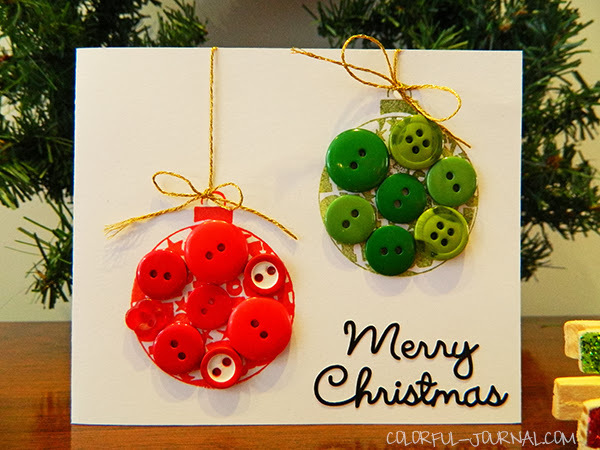 What a cool idea to fill the christmas balls with buttons. Love it!